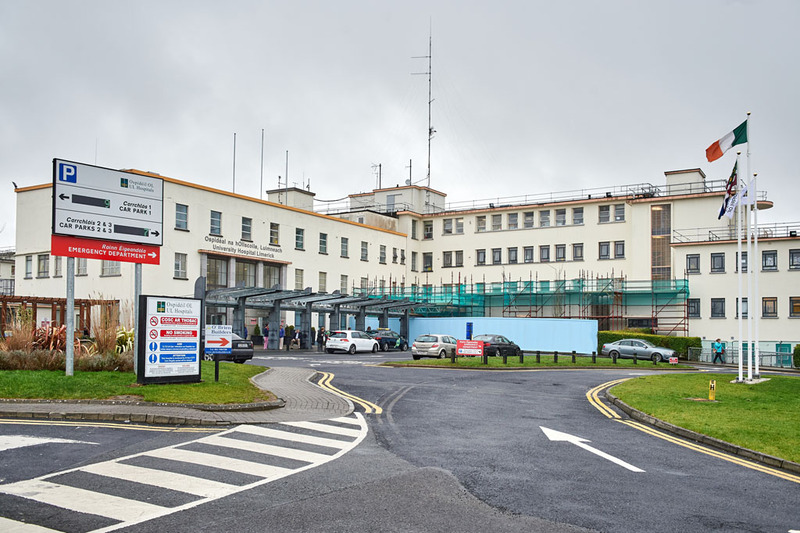 THE HSE is being asked to explain why it has not appointed a paediatric surgeon in the Mid-West, despite a suggestion to do so, following the death of a two-year-old Clare child more than a decade ago. 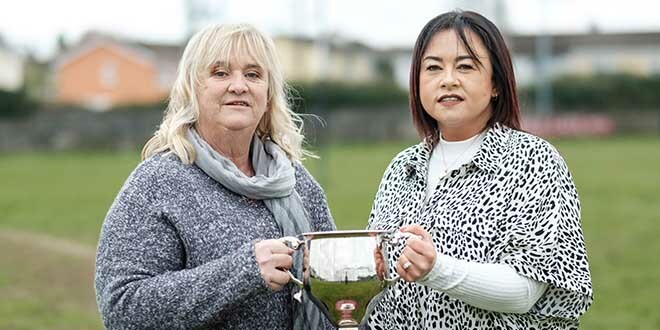 The call has been made by Clare Independent General Election candidate Ann Norton, who said the family of the late Shannon Canny from Kilkishen feel “let down” by the health service over its failure to act on the suggestion. 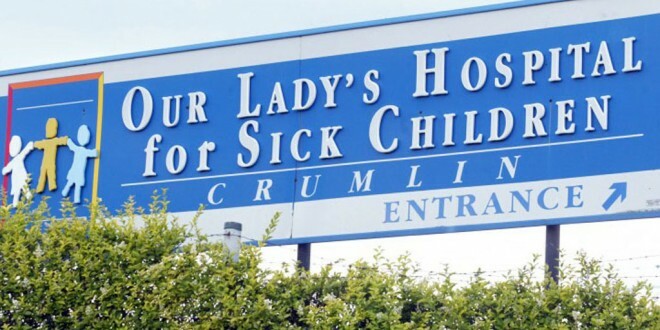 Councillor Norton, who manages the Clare Crusaders Children’s Clinic in Barefield, said hundreds of Clare children have to travel to Crumlin Children’s Hospital and Temple Street Children’s Hospital in Dublin for surgical procedures, despite the “presence of a supposed Centre of Excellence in the Mid-west”. An inquest into Shannon’s death on January 7, 2005 found that she died from tissue necrosis due to complications of the twisting of the bowel. 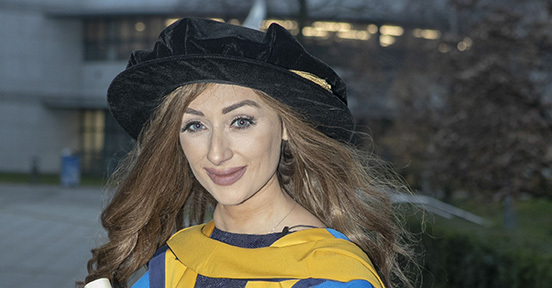 “Shannon’s family maintains that her chances of survival would have been far greater had there been a paediatric surgeon and paediatric recovery unit in Limerick at the time. The HSE was asked to respond to the issues raised by Councillor Norton but had not responded at the time of going to press. Councillor Norton is also requesting the HSE to expand the current level of paediatric services at University Hospital Limerick. 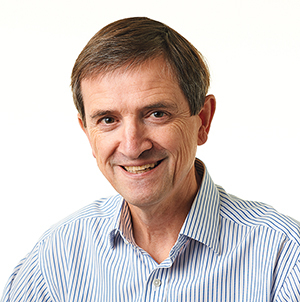 “The hospital, which serves a population of some 400,000 people, has one paediatric surgeon who operates a clinic for a half-day each month. Children with potentially very serious conditions are having to sit on waiting lists of between 12 and 18 months,” she claimed. “With the new accident and emergency unit due to open in Limerick later in 2016, I would be concerned about how the HSE intends to staff the facility if it has not been able to address the shortcomings in its paediatric services as evidenced since the death of Shannon Canny 11 years ago,” she said.